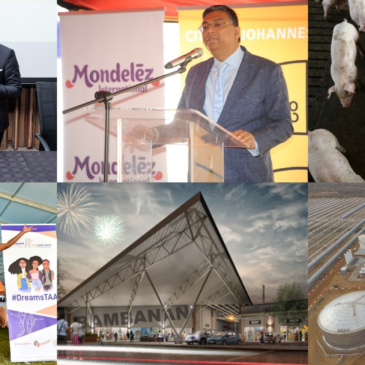 Our valued client Nthwese Developments and Twin City Development recently celebrated the opening of Thulamahashe Mall in Mpumalanga. 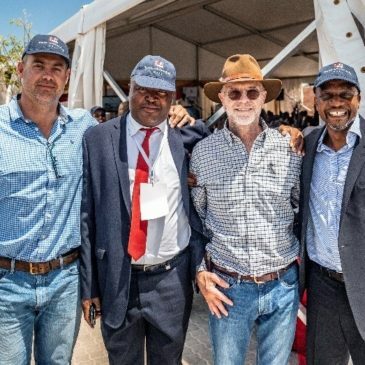 The R240-million development is part of the plan to help boost the rural economy with a mix of local and national retailers. Nthwese’s Managing Director Mr Seabelo Theledi says retailers are confident that the centre will have a high level of foot traffic and trading density, given the nature of the area which is under serviced in retail facilities. The development has also factored in bulk infrastructure, such as sewer, electricity and roads for the benefit of the community. The development also contributes toward employment and business opportunities for local communities. This will build on successes achieved during the construction phase, with an estimated 600 jobs already created, 350 of which are permanent.